National Realty Advisors and US Construction are preparing to build a 19-unit condo project in Delray Beach. On March 12, city commissioners granted final site plan approval for the condo project called Ocean Delray. 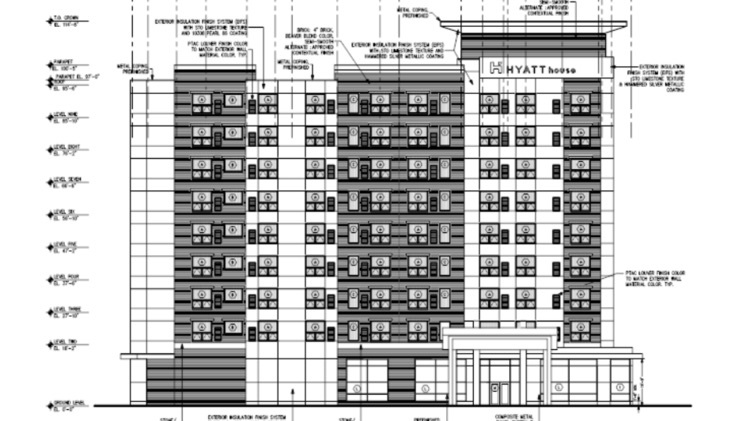 Construction is expected to begin in late April, according to GlobeSt. 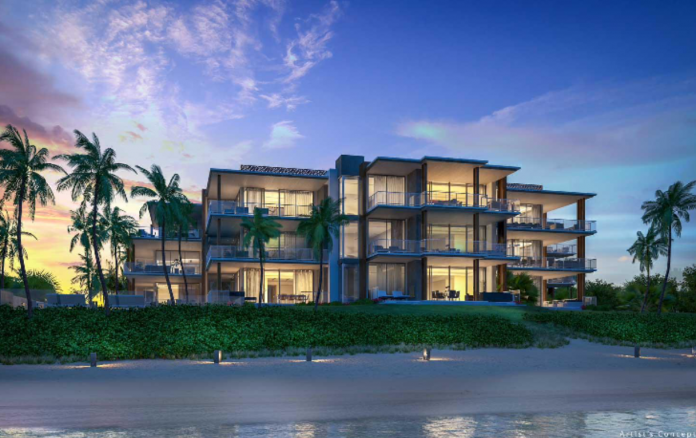 The first-ever oceanfront residential development in Delray Beach, will be built at 1901 South Ocean Blvd. on the land currently occupied by the Wright by the Sea Hotel. The hotel will be demolished at the end of April. The 1.8-acre project site features more than 200 feet of ocean frontage. The hotel will be replaced by a three-level residential building designed by South Florida architect Randall Stofft. The three to five-bedroom residences will range from 3,373 sq. ft. to more than 4,400 sq. ft.
Construction of the project is expected to be completed in the fourth quarter of 2020.